Partner, Bertrand advises major French and international companies on the building of their VAT and custom tax strategies and policies. 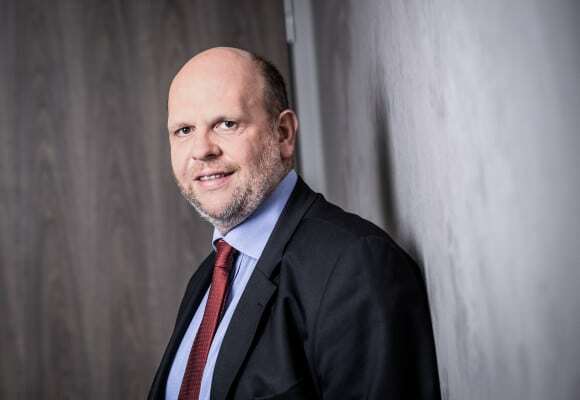 Bertrand Jeannin, Partner, supplies strategic and technical advice to French and foreign multinational groups in all aspects of their VAT and customs policies. Major focuses of Bertrand’s input involve the management of cash and cash flow costs deriving from VAT & customs, the setting up of tax treatments and best practices; the management of the interactions between indirect tax and the other departments within a company (supply chain, sales department, IT services; etc.). Bertrand also regularly assists companies in connection with tax audits and dispute resolution matters. Bertrand has a long-standing expertise in private equity and corporate M&A transactions. He has been regularly involved on the VAT aspects of a large number of due diligences, as well as on all VAT aspects deriving from the structuring of acquisitions. Bertrand started his career within Andersen before joining Taj in 2002.